Amsterdam is a popular tourist destination in Europe. 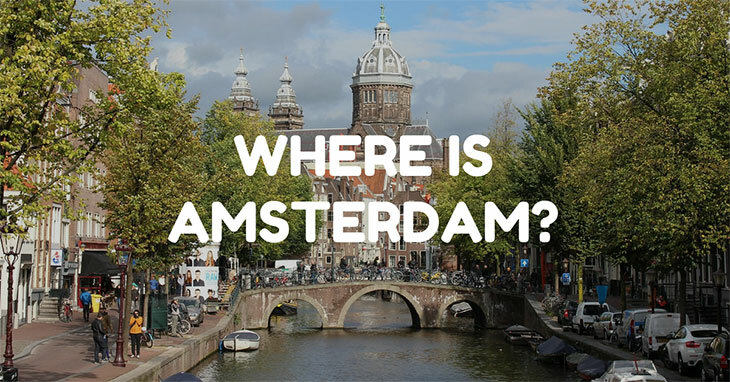 There is often confusions as to where is Amsterdam but the answer is quite simple. We have collected all the information about Amsterdam, where it is, when to go and what to do so you don’t have to! Amsterdam is the capital city of the Netherlands in Western Europe. Amsterdam has been a popular tourist destination for many decades and attracts travellers and tourists of all kinds. Amsterdam is a great location for a mini-break or long weekend away, especially if you’re based in Europe. There are many budget airlines that fly in and out of Amsterdam International Airport on an hourly basis delivering passengers all over Europe and further afield too. Amsterdam airport is just a short 15km distance from the city centre and as such, a visit to Amsterdam can be achieved even amidst a long layover between flights. Amsterdam is famous for its artistic and culture heritage; the city is one of the most picturesque in all of Europe and as such attracts lots of avid photographers to the city streets to capture the essence of this fine city. Amsterdam is a port city and the port side cafes and bars are a wonderful spot to watch the world go by from. That, that is a very good question and one that not many people and answer without the help of Google! Amsterdam is the capital city of the Netherlands. The Netherlands is the name of the country and nation. Holland is a region of the Netherlands. It is out of confusion that the Netherlands often gets called simply Holland. 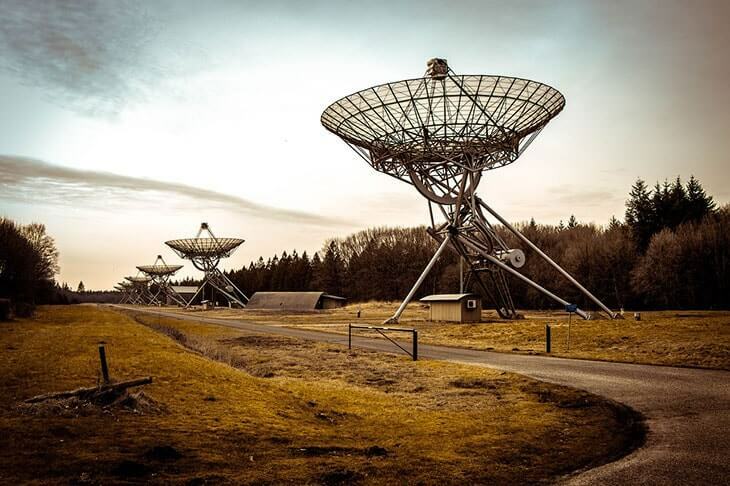 The region, or province of Holland is actually split into two sub-regions known as Noord Holland and Zuid Holland. Amsterdam falls in the region of Zuid Holland, hence the frequent confusion; other major cities like Rotterdam, Haarlem and Leiden are also in the region of Zuid Holland. As we have mentioned, Amsterdam airport is easy and convenient to get to and there are many budget airlines that operate out of its terminal; as such, accessing Amsterdam can be very cheap, especially if your starting point is within Europe. Amsterdam also has strong rail links too, you can transport yourself from almost any major European city to Amsterdam by train in under 20 hours. Amsterdam is a popular destination for inter-railing backpackers for this very reason. As with most of Europe, Amsterdam is also very well connected by road too. A common choice for many travellers is to hire a car when they first land in Europe and drive around the continent exploring on their own terms. This can be a cheaper option, especially if travelling as a group or family. Although a port city ferries and boats for tourists arriving in Amsterdam is not a very popular option. There are ferries that reach Amsterdam from the UK but when air travel is so cheap it makes sense to fly. Aside from the major sightseeing opportunities, tourist attractions and landmarks Amsterdam has a series of amazing bars, pubs and bistros for you explore. The drinking culture in Amsterdam is one of the best in the world; relaxed and civilised beer drinking is the name of the game here. The coffee shops too are a delight to enter. Quaint and classic in design they famously serve some of the best coffee on the continent. Wonderful pastries and puddings too should be sampled time and time again during your visit to Amsterdam! The most popular tourist attraction in Amsterdam is Rijksmuseum. Rijksmuseum is the national museum for the Netherlands and houses some outstanding European art work and artefacts. The Rijksmuseum is the Dutch’s pride and joy and is open for all to enjoy, throughout the year; with a few exceptions for Christmas holidays for example. 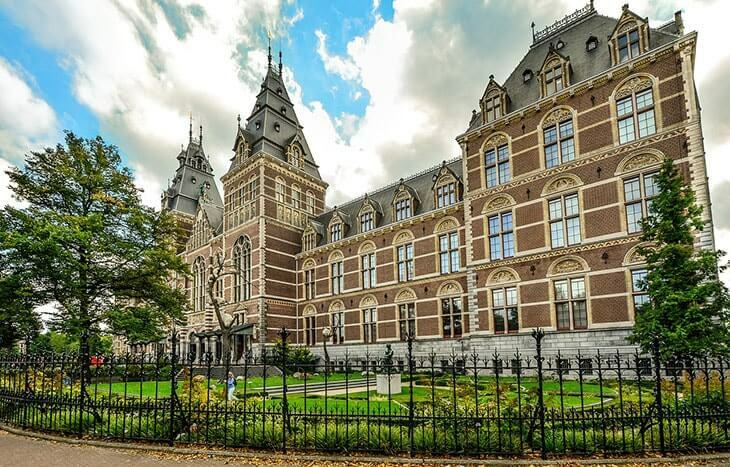 A trip to the Rijksmuseum can be combined with a visit to the Van Gogh Museum; in one day you can observe not only some of the best artwork ever produced in Europe, but the world as a whole. Anne Frank’s House is another popular site for travellers to visit although for wholly different reasons. Anne Frank’s House is a biographical museum of the life of the wartime diary writer Anne Frank, how was hidden away from the Nazis during World War II. To recap, Amsterdam is the capital city of the country in western Europe named the Netherlands…not Holland!